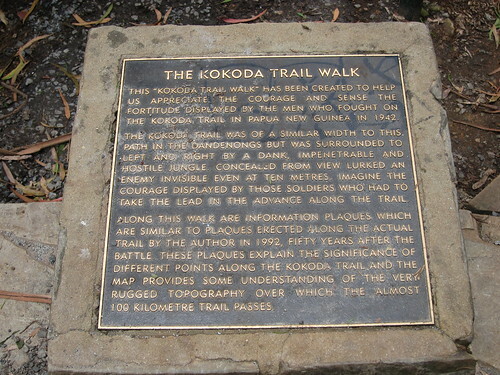 I’ve always wanted to try the 1000 steps (Officially known as the Kokoda Walk) but just never took the opportunity to. So when my sister came to visit, we thought as a family we’d all just go for fun and then eat pies later. There are various ways to climb to the top, I believe there are actual steps and just one long steep dirt path. The steps weren’t open when we got there so we took what looked like a endless path to nowhere. I must say it’s quite a arduous task, I never thought it’d be so strenuous. But I know it pales in comparison with the real thing, plus the soldiers did it for days and days. Where we only did it in an hour? Definitely not for the faint hearted. It can be quite a struggle but we were definitely determined to reach the top and say ‘Yep, we’ve done it’. 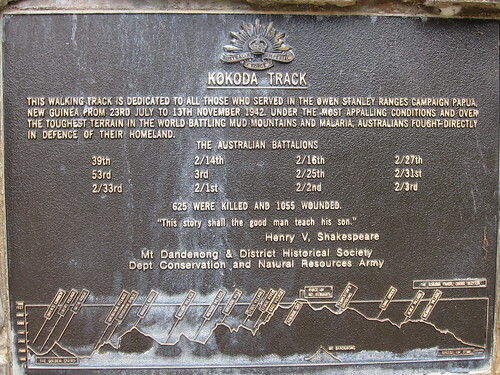 Still, it was a good experience to see just a glimpse of what it was like for our ANZAC soldiers and what they had to do to protect our country and the will power, dedication and spirit needed to get through it all for all us Australians. It truly makes you appreciate what they have done. 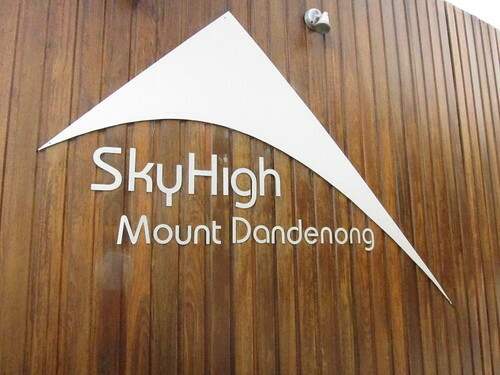 We went to see the Mount Dandenongs Park, SkyHigh. It’s a small, quiet place but at times you can get quite a good view of Melbourne from here. 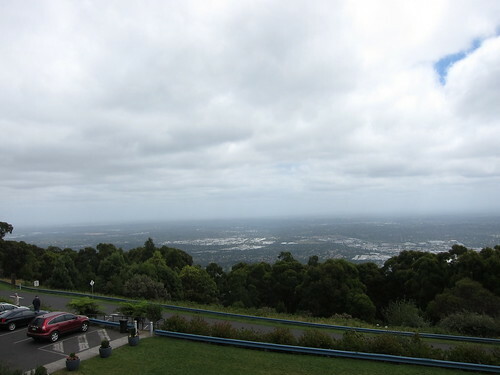 Very hard to see here with all the clouds and with my poorly zoomed camera but where the green flat land meets the sky is where the City of Melbourne is. Everyone should at least try this out once in their life times. 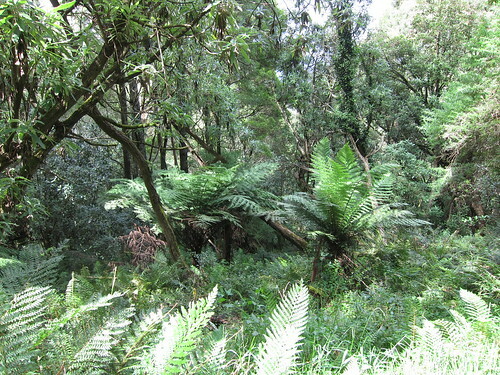 The 1000 steps and the Dandenongs should be on everyone’s list of things to do.